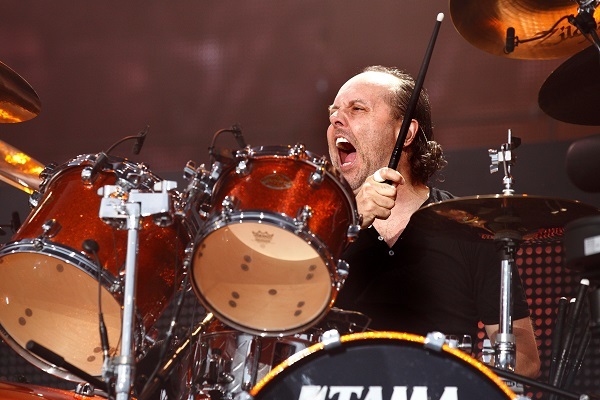 The metal men of Metallica performed at last week’s special tribute concert in honor of Chris Cornell in Los Angeles, and drummer Lars Ulrich has opened up about his take on the special concert. In addition to Metallica, the show featured performances from a crop of other metal and hard rock acts, including Dave Grohl and Foo Fighters, Queens of the Stone Age’s Josh Homme, The Pretty Reckless’ Taylor Momsen, Miley Cyrus and Maroon 5’s Adam Levine, to name a few. More than anything, Ulrich also hopes that the concert will be the spotlight on mental health issues and help people dealing with those issues feel more comfortable sharing their stories. “Hopefully, it’ll bring another step and maybe some resolve or start having some public conversation about depression and what this disease does to people and how it affects so many more people amongst us than what we really think,” Ulrich said.